Do you plan to go on vacation? Are you one of those who won't go out if it's not accompanied by your pet? Before planning to travel with it you must know well the means of transport you will use for your trip (car, plane, cruise), the season of the year in which you plan to travel and take certain precautions, so that you and your pet can live a great adventure that doesn’t become your worst nightmare. It is important to remember that your pet's experience traveling away from home, especially by air, can be stressful and very different from yours. 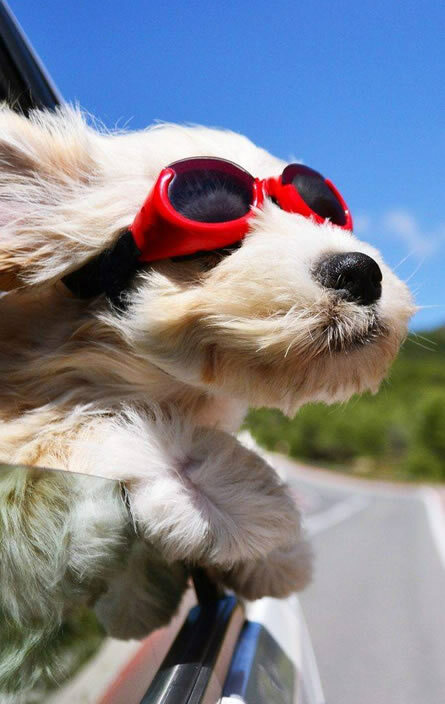 Make sure your pet is physically fit for transportation. Find out which airline you are traveling on, what the requirements are for you to be able to take your best friend with you. A health certificate is issued. Before traveling with a pet, it is important that you know perfectly the requirements of the airline: size of the pet, weight, breed, age, documentation, vaccinations, laboratory tests, deworming, type of transport box and other formalities or requirements that you may not know in its entirety, take a lot of time and could cause delays not contemplated as a quarantine to your pet in addition to fines or other additional costs to allow it to enter the country. For example: You are going to live in Thailand with your pet, what do you need? Tests: laboratory leptospirosis 30 days prior to travel. 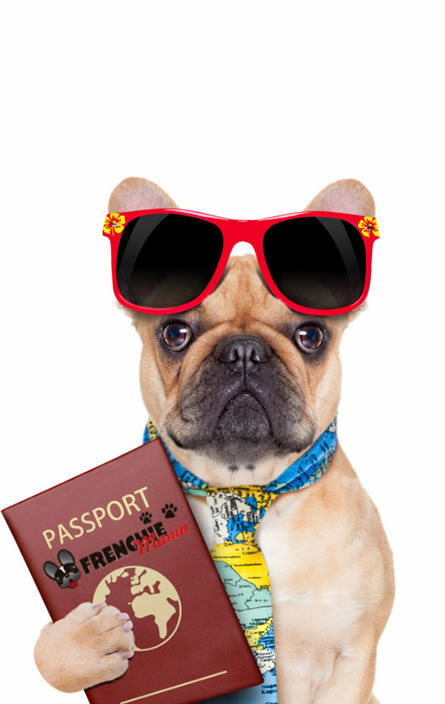 In Vacunas y Visas en Viajes we advise you so that you can travel with your pet, know the requirements to do so and take your best four legged friend with you wherever you go.